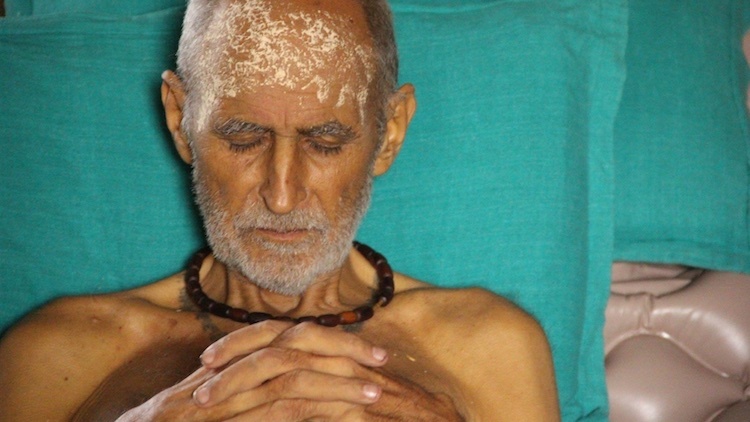 There are extremely rare souls on the planet today who can live the way Sriman Kurmarupa prabhu did before leaving his body on 28th June, 2015. The special and most adorable feature of his lifestyle was his dedication to serving holy cows, the most wonderful creature on earth. 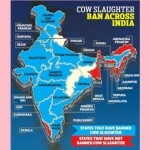 Cows are very dear even to the Supreme Lord Krishna. 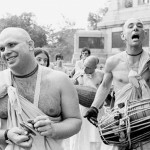 Kurmarupa prabhu was a disciple of Srila A.C. Bhaktivedanta Swami, the founder-acharya of ISKCON. 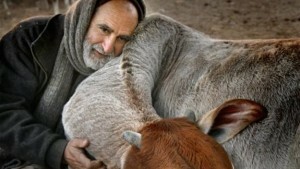 He took his guru’s instructions to heart on serving cows and lived his life centered around that principle. On June 28th, 2015, at 8.45 AM on the auspicious Padmini ekadasi in the greatly auspicious month of Purushottoma, amongst the sacred cows in the holy land of Vrindavan, Mathura, Kurma Rupa Prabhu left his body surrounded by devotees, Vrajavasis, and uplifting Hare Krishna kirtan, with sacred tulasi on his tongue and head and his salagram-sila on his chest. 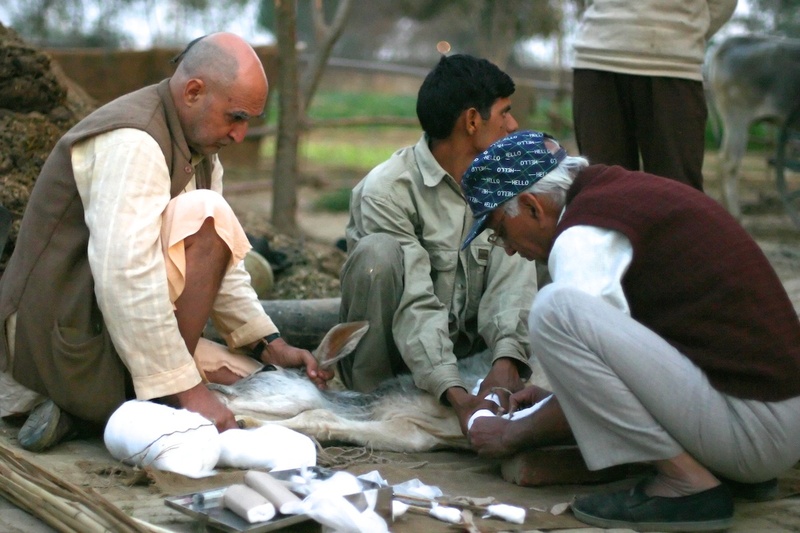 Kurma Rupa Prabhu helping to keep a cow calm during an operation and the Care for Cows facilities in Vrindavan. 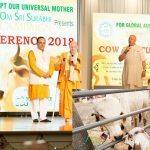 Kurma Rupa Prabhu lived in the holy town of Vrindavan, India, for many decades and served as the founder and the head of ‘Care for Cows’, a network of international volunteers dedicated to awareness, education and action regarding cow protection as taught in the Vedic scriptures. 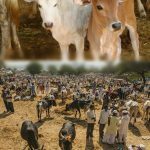 ‘Care for Cows’ maintain over 500 abandoned cows, bulls, retired oxen, and orphaned calves throughout the sacred precincts of Vrindavan, India. 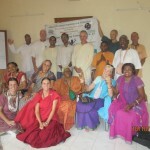 All glories to Sriman Kurmarupa prabhu! Hare Krishna.